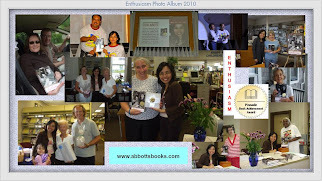 Everyone who has read Enthusiasm, please feel free to contact Fida Abbott and let her know if you are one of her readers. 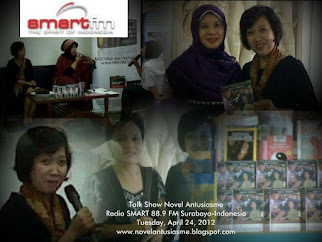 Probably you are the lucky ones who will get special gift from her. 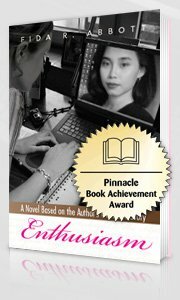 If you live in United States, you can get copy of Enthusiasm: 10% off, free s+h, free an Enthusiasm postcard, and autographed. 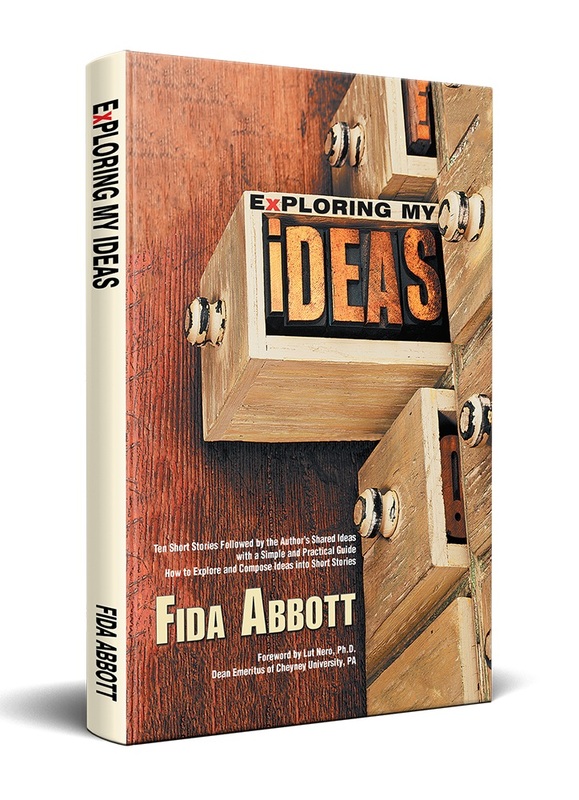 Contact Fida Abbott via facebook or leave a message on the Contact Form located on the right side of this blog. 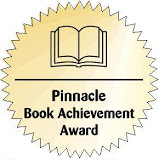 Enthusiasm is also available at Amazon, BN, Xlibris, e-Reader Store, Kobo, etc in many formats: hardback, paperback and e-Book (Kindle, Nook, Reader, PC/Mac, iOS, and Android).